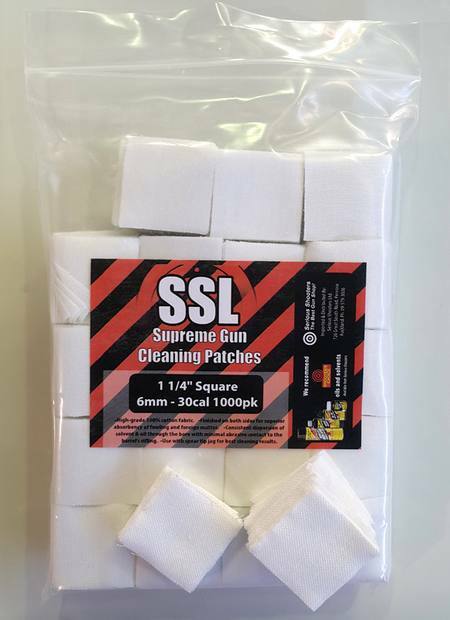 We have found these patches to be just as good if not better than more expensive brands. Finished on both sides for superior absorbency of fowling and foreign matter. Consistent dispersion of solvent & oil through the bore with minimal abrasive contact to the barrel’s rifling. Use with spear tip jag for best cleaning results.